Join nimble journalist Dempsey Jo Killebrew, fired by her unsavory boss, as she leaves the high-powered world of Washington, D.C. for the small-town Guthrie, Georgia. As soon as the unemployed Dempsey Jo returns to Guthrie, she is tasked by her father with restoring their recently inherited, and almost ruined, mansion into a fine place of rest. 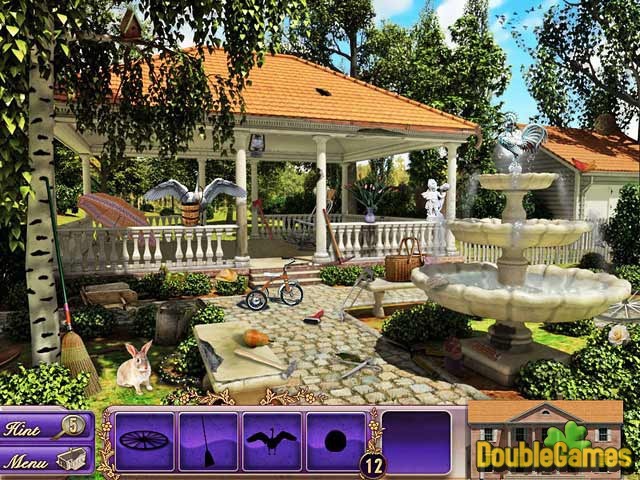 You must help her to restore lost beauty of the house, as well as bring her boss to justice. Play this amazing Mary Kay Andrews: The Fixer Upper game! 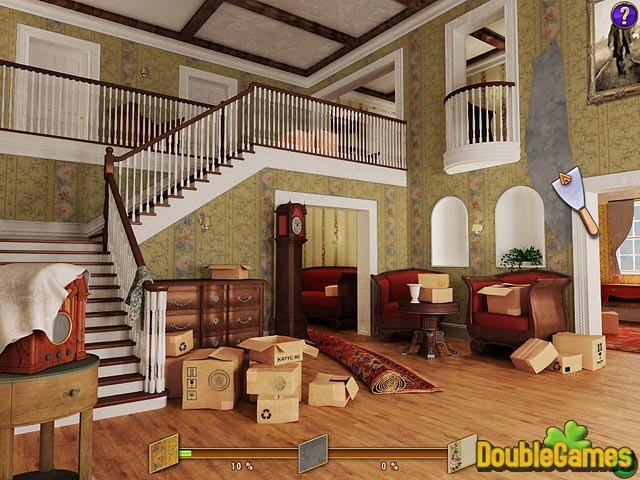 Title - Mary Kay Andrews: The Fixer Upper Game Download for PC and Mac Description - Get delighted with Mary Kay Andrews: The Fixer Upper, a Hidden Object game produced by Digi Ronin Games. 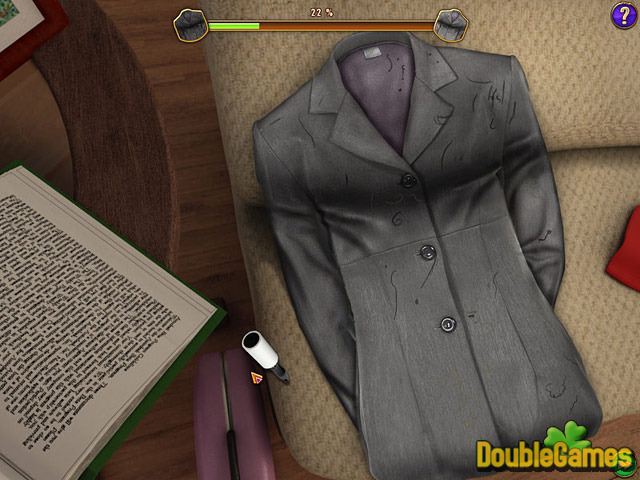 Restore lost beauty of the house and bring your boss to justice!